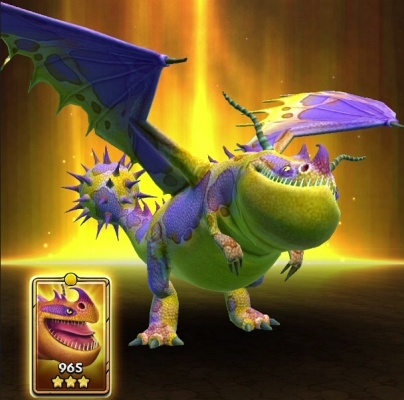 Become a legendary puzzle champion as you swipe, match, battle and blast your way through lands, in a quest to save Berk from the nefarious Dragonroot Company. 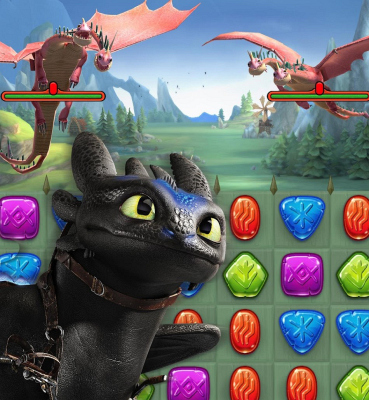 Join Hiccup and Toothless as you discover, breed and collect legendary dragons in the newest HTTYD puzzle RPG game on mobile ! 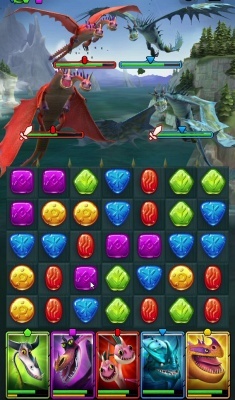 MATCH & BATTLE - Choose a legendary puzzle rpg dragon battle team from nearly 100 dragons and lead them on an epic quest to save Berk. 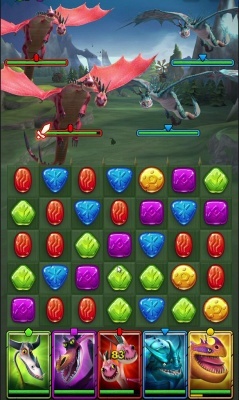 Face off against 3, 4 or 5 dragons and match 3 or more rune stones in over 750 unique puzzle rpg battles as you blast opponents with your Dragons’ Spirit Abilities ! 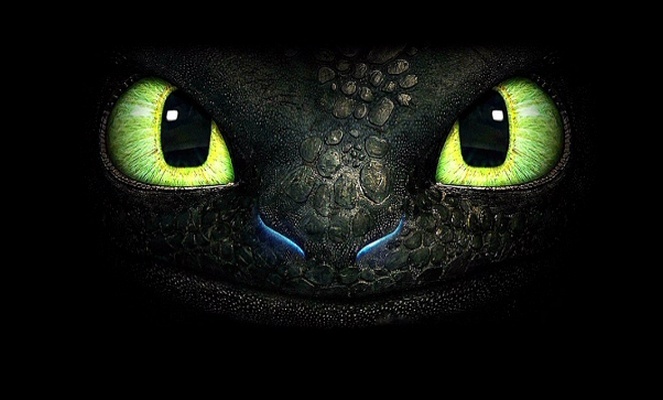 BREED & NURTURE - Hatch eggs and breed wild Dragons in your very own Dragon Hatchery. 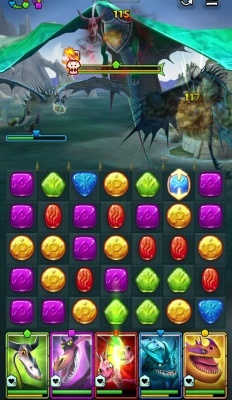 Nurture your brood from small-scaled babies then marvel at the legendary Titan wings they become ! 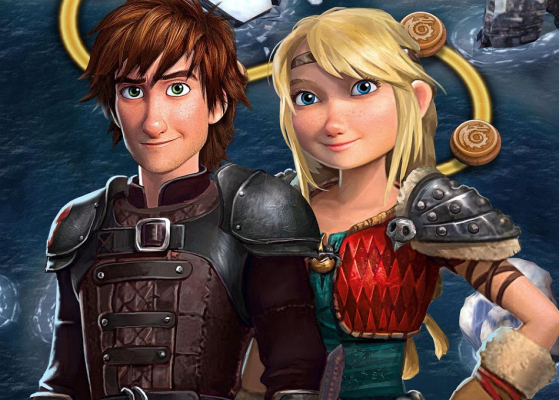 GROW & DISCOVER - Discover new regions and explore dungeons beyond the island of Berk as you experience a brand new quest to become a rpg puzzle champion! 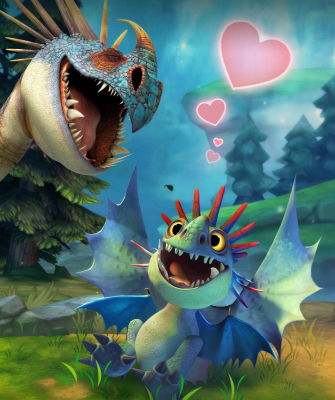 Use your spoils from epic dragon battles to grow your empire by upgrading and building new structures .